Andrew Hodges on the History of AI, Alan Turing and more! 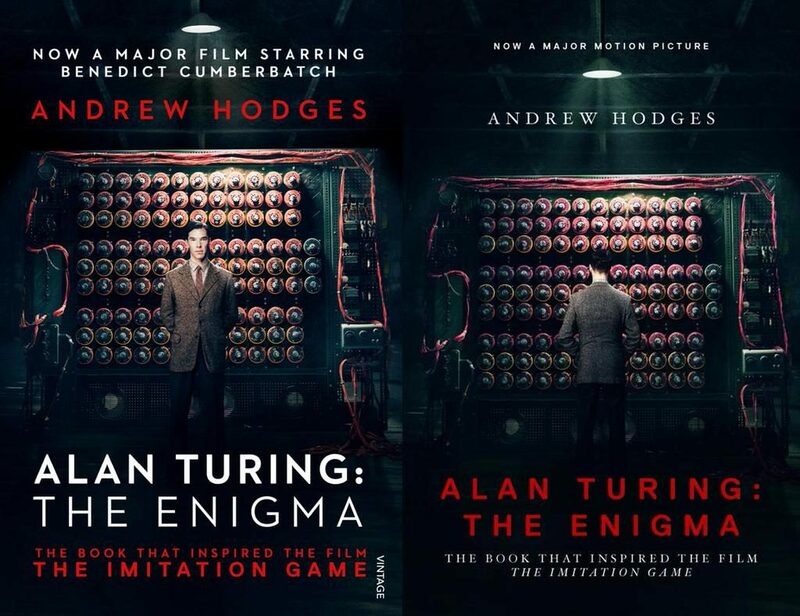 | Zeno Agency Ltd.
Andrew Hodges on the History of AI, Alan Turing and more! Join our host, philosopher Peter Millican, as he explores this topic with Ursula Martin, Professor at the University of Edinburgh and a member of Oxford’s Mathematical Institute, Andrew Hodges, Emeritus Fellow at Wadham, who tutors for a wide range of courses in pure and applied mathematics, and Jacob Ward, a historian of science, technology, and modern Britain and a Postdoctoral Researcher in the History of Computing. previous: Michael Cobley’s highly-anticipated SPLINTERED SUNS out this week in the US and UK! next: WHEN ALL IS SAID, Anne Griffin’s hotly-anticipated debut out next year!